Within the domain of white-collar crime, acts of forgery have been criminalized by the California penal code. Specifically, Penal Code 470 PC deals with those who forge with the intention to commit fraud. Forgery deals with an expansive set of crimes, and it is imperative that people understand what the preconditions are for this crime. 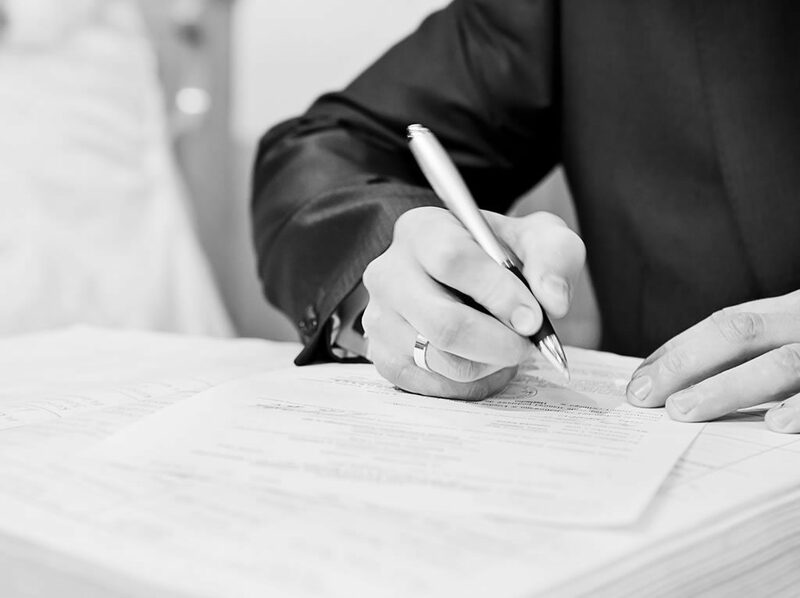 The charge of forgery can be applied when the defendant in a case falsifies or alters legal documents. Furthermore, if the accused publishes documents that relate to the estate planning of the victim so that the accused receives a greater share, or a share at all, of property/assets of the victim. Other acts of forgery include falsifying documents and information that deal with financial matters, like stocks or property. While this is not a comprehensive list, another commonly understood example of forgery is forging someone else’s handwriting or signature on a document. If the accused is found guilty, they face either a misdemeanor or felony conviction. If the preconditions for a misdemeanor conviction are met, the guilty party faces probation, payment of fines, and up to one year in a California county jail. However, for a felony conviction, the probation is heightened to formal probation, possible monetary restitution to victims, payment of other fines, and serving up to three years in a county jail.